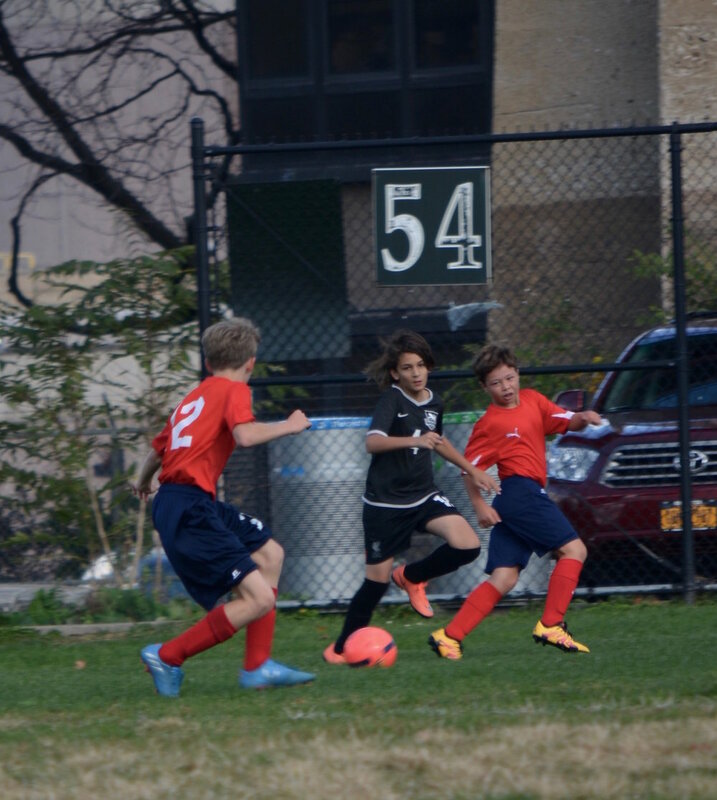 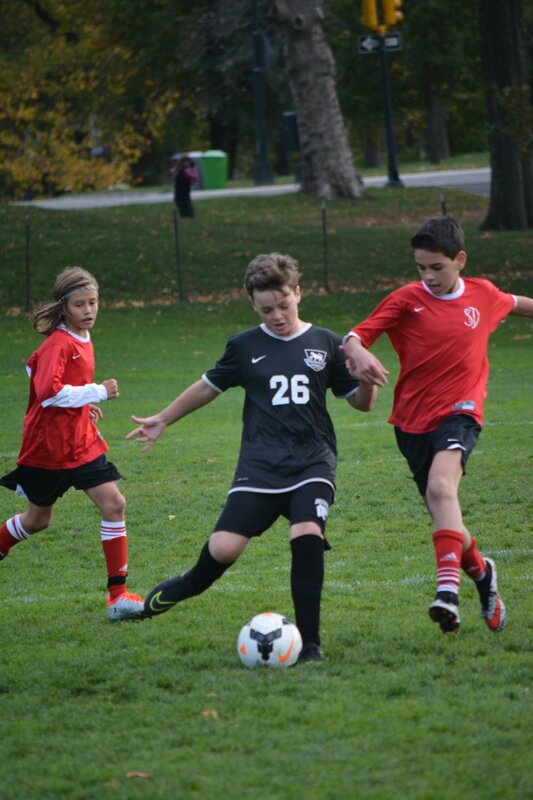 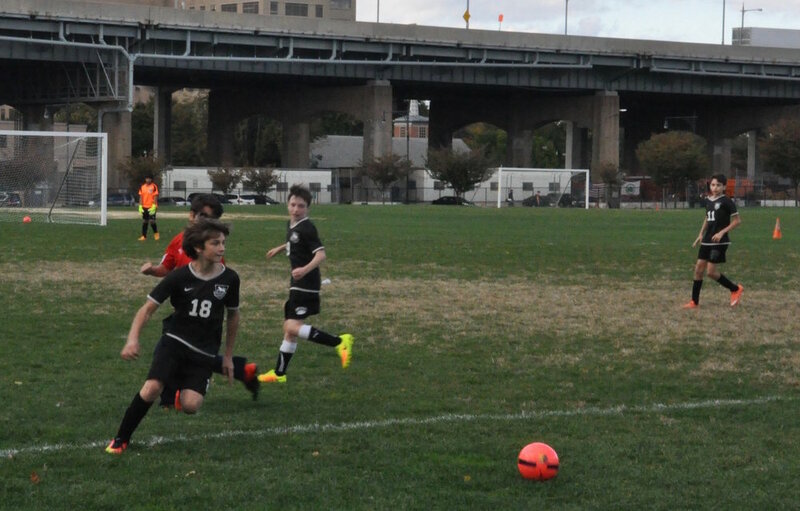 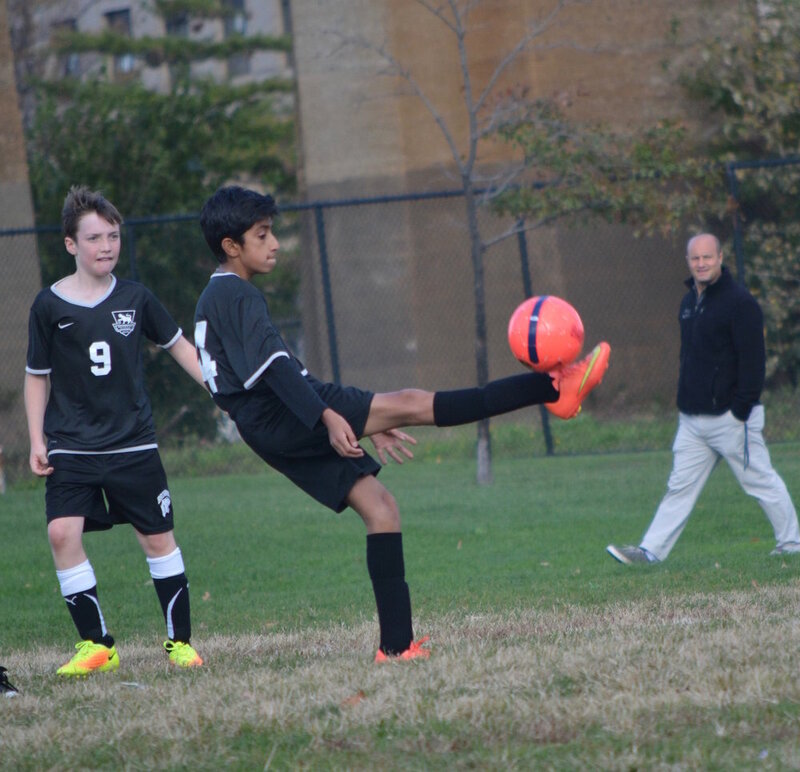 The fifth and sixth graders completed their season of intramural soccer at Randall’s Island with a select team representing Browning in two games against St. Bernard’s and St. David’s. 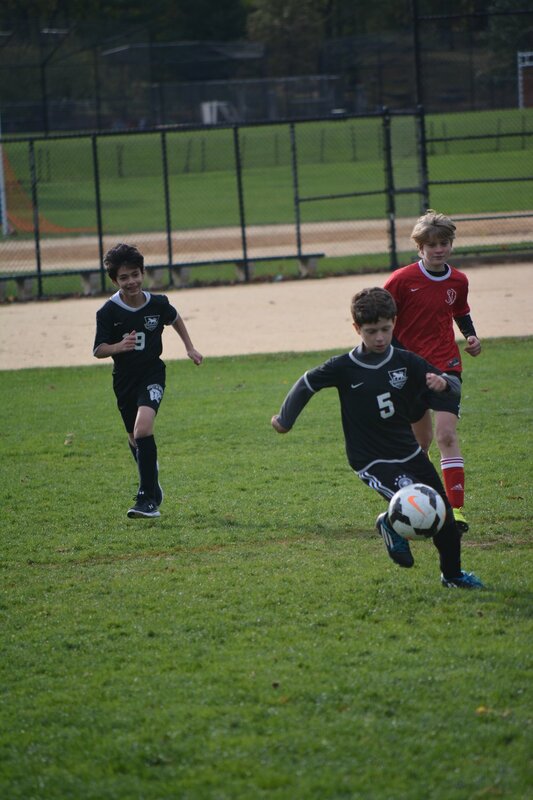 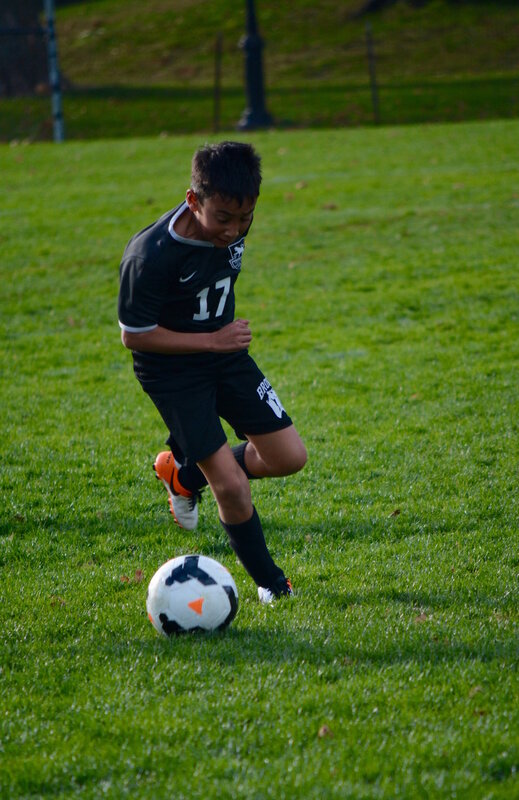 The boys got a taste of real competition and the opportunity to demonstrate their rapidly developing soccer skills. 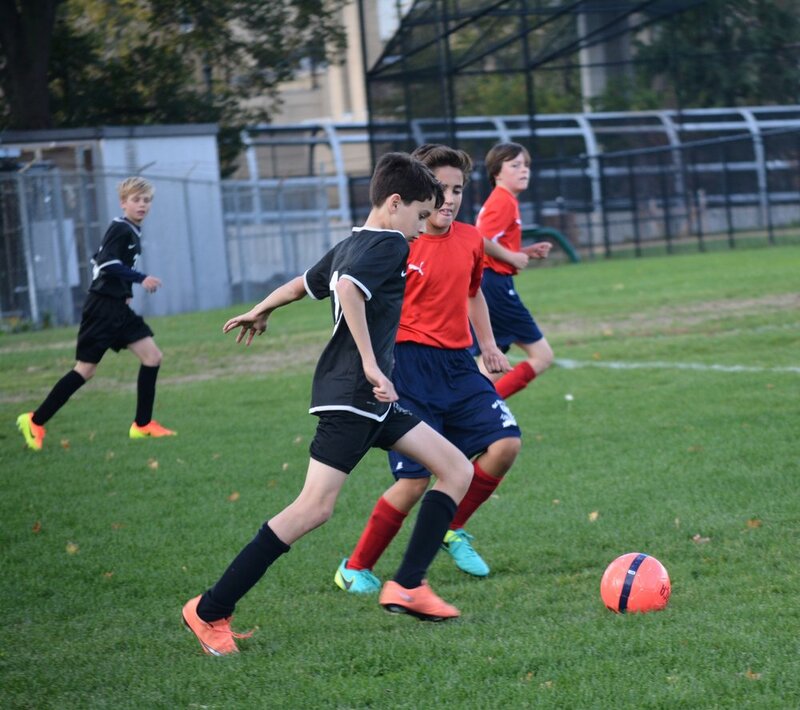 In a well-fought battle against St. Bernard’s, the game ended in a tie. 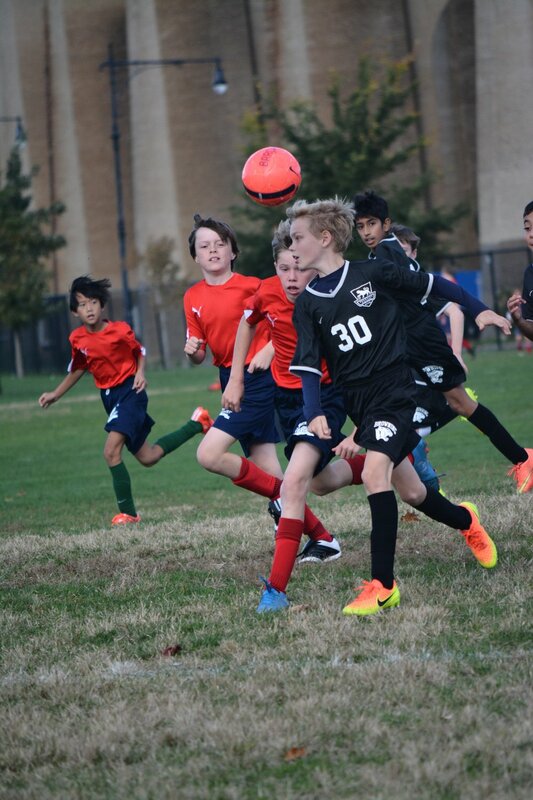 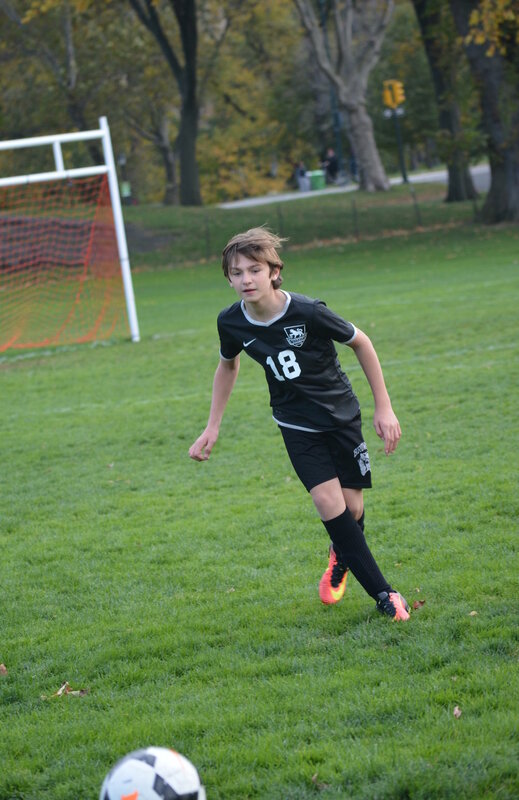 Even though Browning did not fare quite as well against a stronger, faster, more polished team from St. David’s, we all feel that the future is bright for Browning soccer down the road.